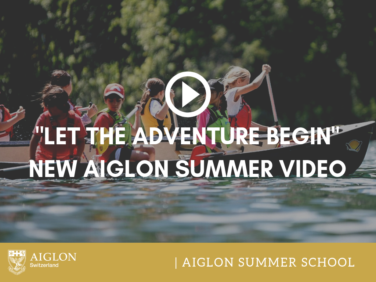 We are pleased to announce our brand new summer school video! Get a taste of a summer on the mountain, and join us next year. Book today! We were pleased to partner once more with Affixxius Education to produce our latest summer school video. Our unique programmes give students ages 8 through 17 to be immersed into a world of camping, canoeing and sightseeing --all while also studying a diverse range of specialised classes. Summer School is now taking bookings for our 2019 programmes, which will now run in both July and August. Learn more and book your place today on our summer school page.